Over the last few weeks, I’ve heard a lot of comments about thrifting. I understand because I used to say the exact same phrases. It wasn’t until I lived in Milan and started embracing a sustainable lifestyle that I began looking at thrifting in a different perspective. 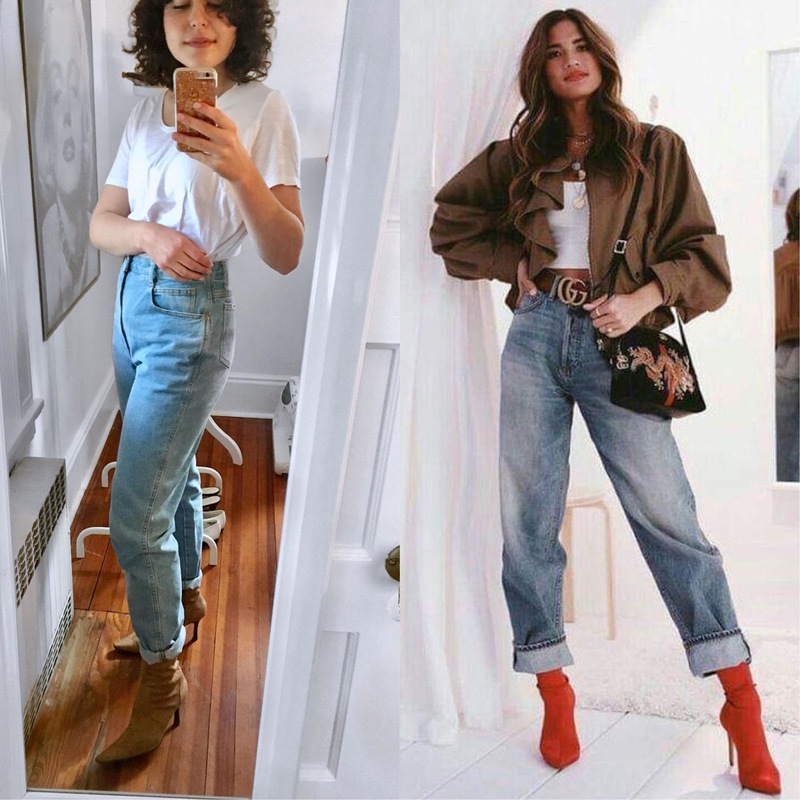 I saw clothing in thrift stores as something that was fashionable and fun, something that just needed a little inspiration and effort behind it. 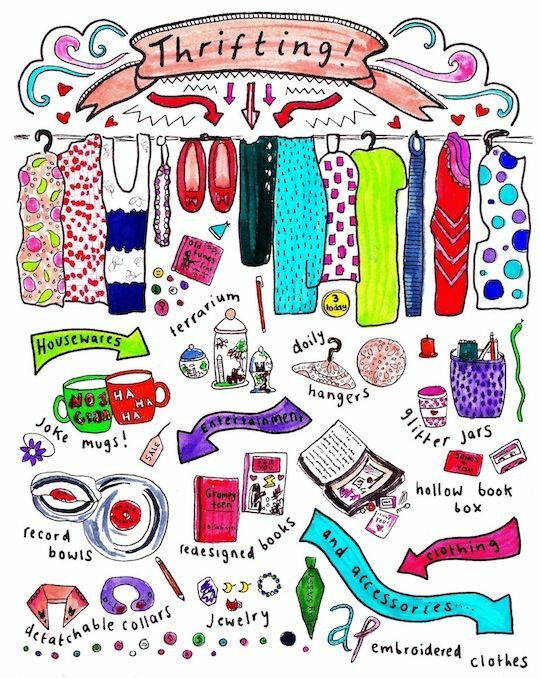 I looked beyond the smell of old clothes, the disorganization, and the judgment associated with wearing secondhand clothing. Instead, I looked for one-of-a-kind items, high quality pieces, and clothing that actually represented who I am. I built a secondhand, fashionable wardrobe wardrobe that inspires me everyday and I’m proud of it. Aside from being motivated to thrift for sustainability reasons, the major thing that changed my perspective on thrifting was inspiration. I studied abroad in the fashion capital of the world for a year and was constantly inspired by high-end designs, styles I saw on the streets, and clothing in window displays and advertisements. I was inspired, but I didn’t know where to find these items on a budget. I went to my first flea market and I was hooked. My inspiration met reality and it’s continued since then. 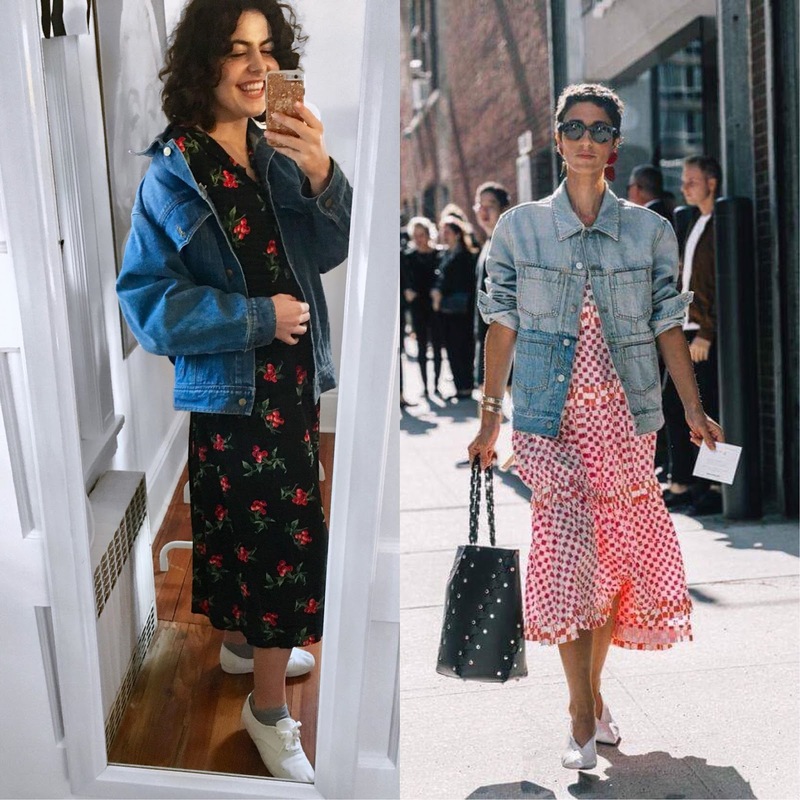 Maybe you already have inspiration from your favorite fashion bloggers. Maybe you don’t. If you don’t, I recommend skimming through fashion magazines and clipping out your favorite outfits or colors or browsing Pinterest and making a mood board. For me, I find that I’m able to visual my style and solidify my inspiration when I do these things. 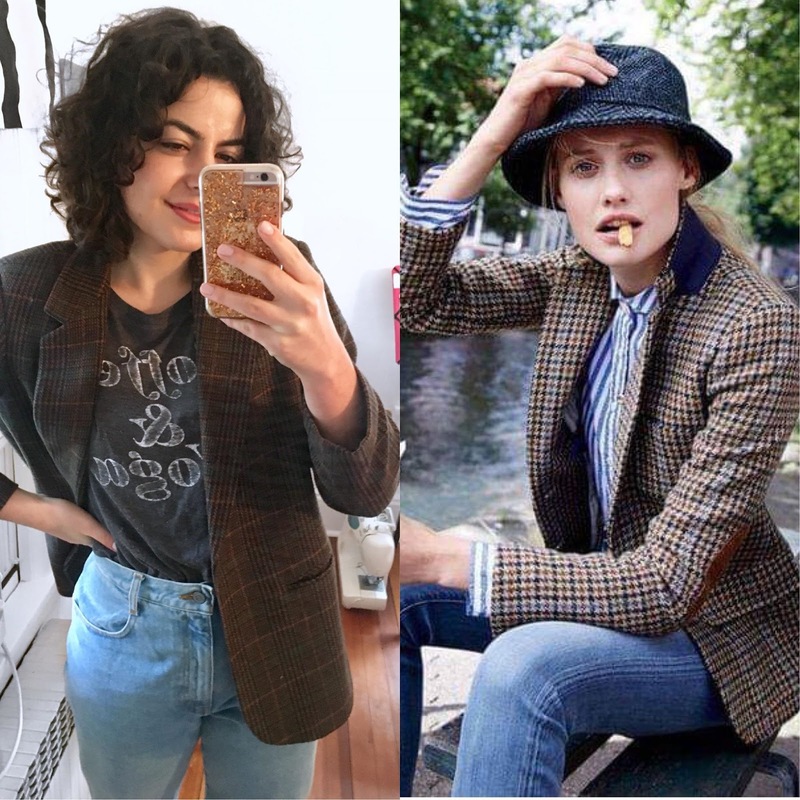 Once you have inspiration…let’s say you want to get a plaid blazer…all you have to do if find your nearest thrift store, head straight to the blazer section, and I can guarantee that you will find something similar. This eliminates the feeling of having to look through everything, being overwhelmed, and leaving disappointed. I’ve attached a few of my favorite fall thrifting inspiration and pieces I was able to find at a thrift store below. Stay tuned for a thrift haul video and head to my Instagram Shop to purchase some pieces! 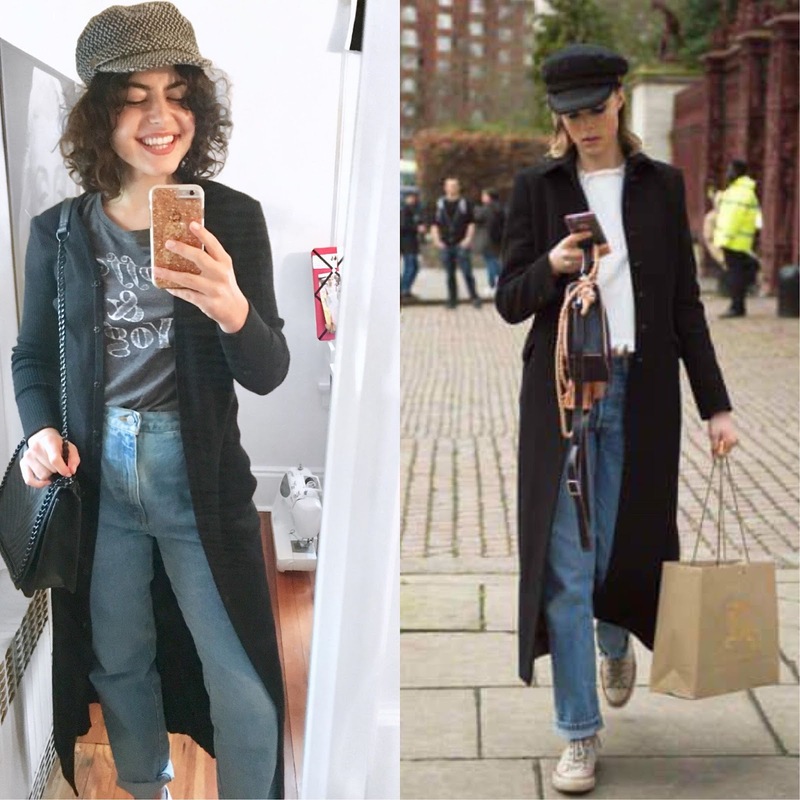 If you have a little inspiration, then thrifting can be for you, it can be fashionable, and it doesn’t have to take too much time. Be sure to tag me on Instagram with your latest thrift finds!